- Size: 9" to 18"
- Suitable for kitchen, hotels, restaurents, offices etc. 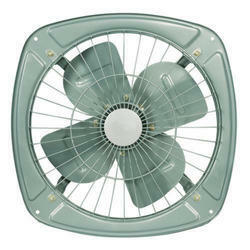 - Energy saver & high efficiency. 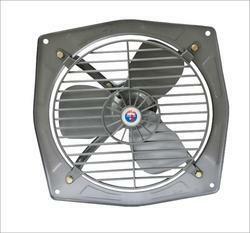 With our expertise and trustworthiness, we are engaged in offering an optimum quality range of Metal Exhaust Fan. With our in-depth knowledge of this domain, we are actively engaged in providing an excellent quality range of Industrial Exhaust Fans.